We checked those websites on the 13th of September 2018. 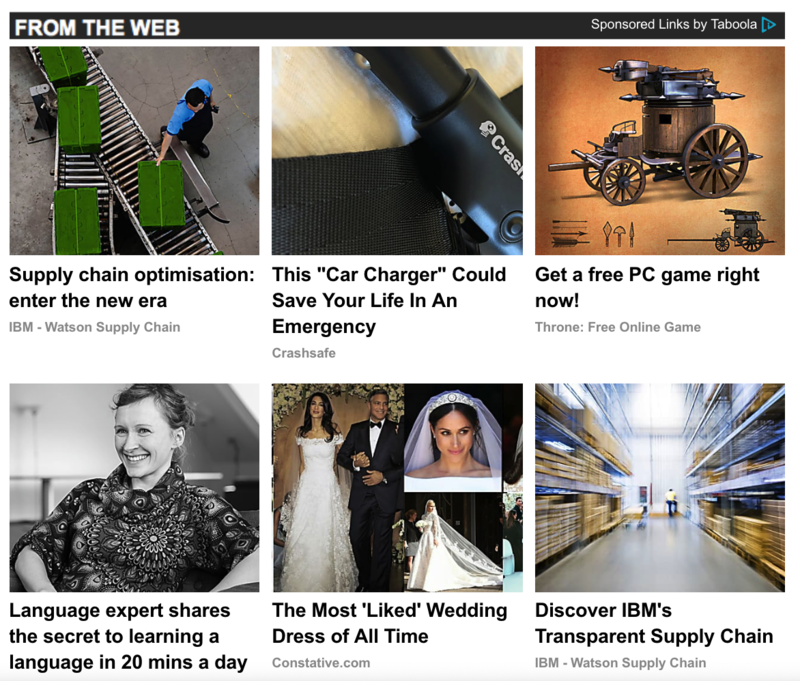 Most of the time, the Taboola ad section is at the bottom of an article. 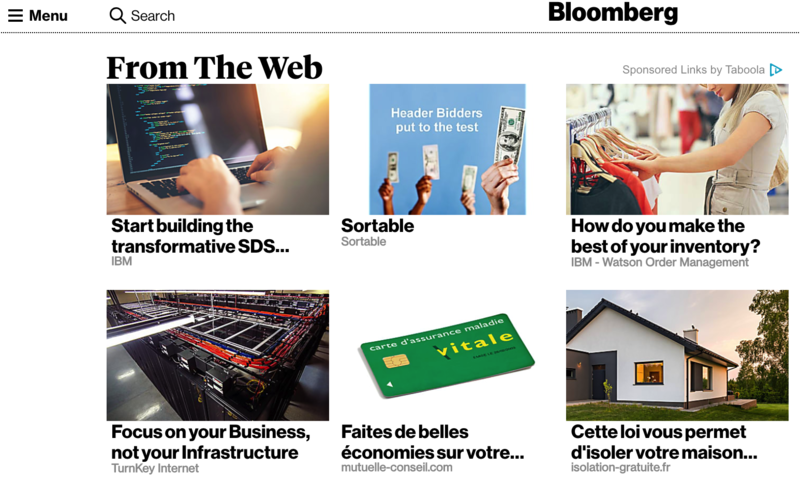 From our observation, the Taboola ads cover more space than the Google Adsense ads when the two of them are on the page. 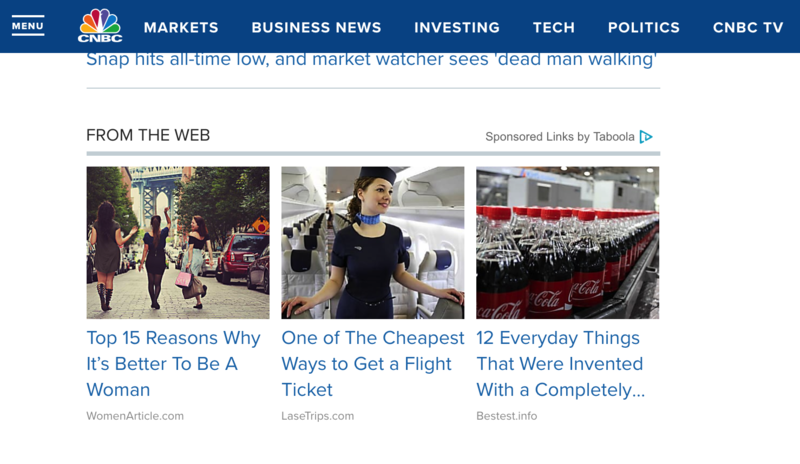 At the bottom of an articles, you can read “Sponsored links by Taboola”. 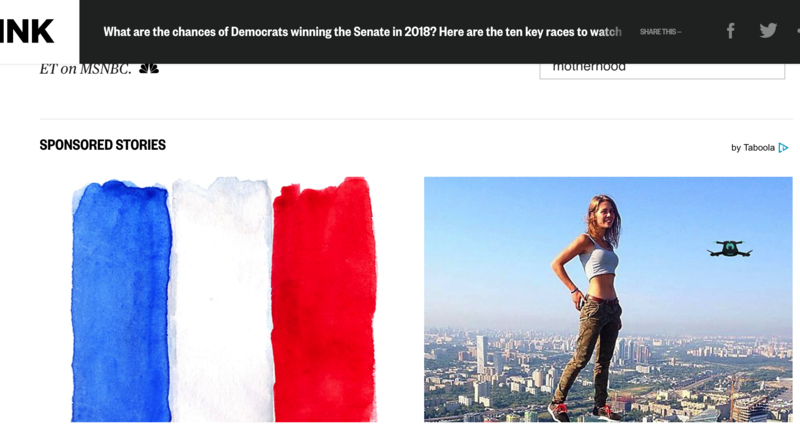 There are two ad sections from Taboola. 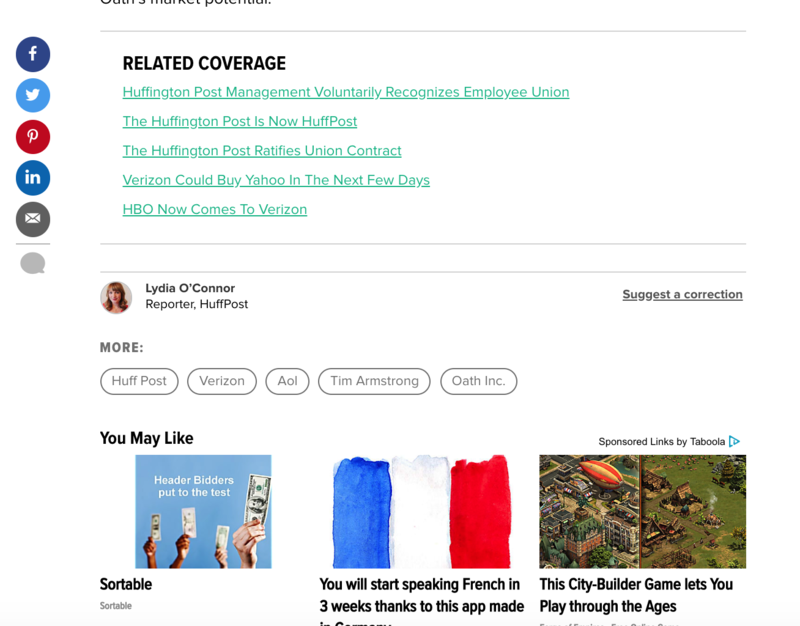 One is on the right sidebar and another one is at the bottom of articles. 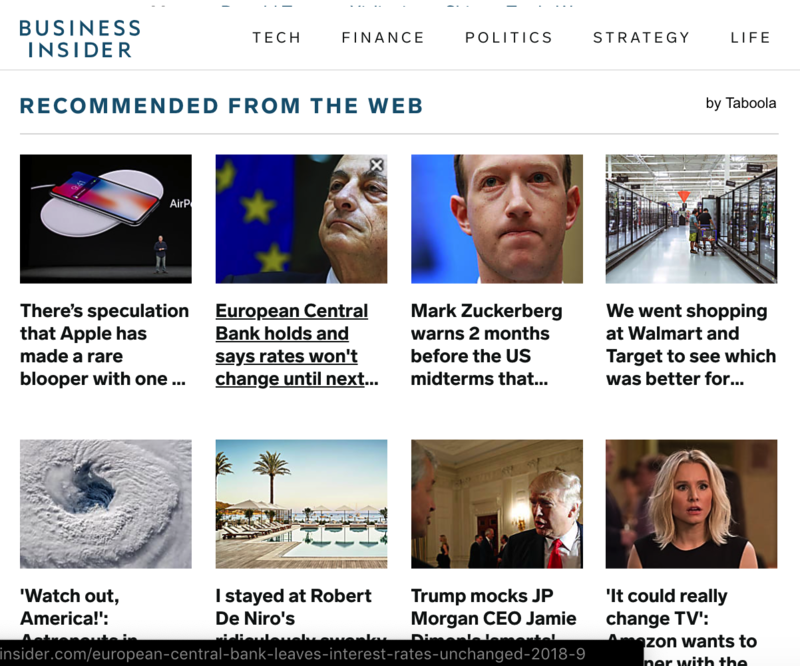 The taboola ad section can be found at the end of an article. It is named “from the web” & “Sponsored Links by Taboola”.